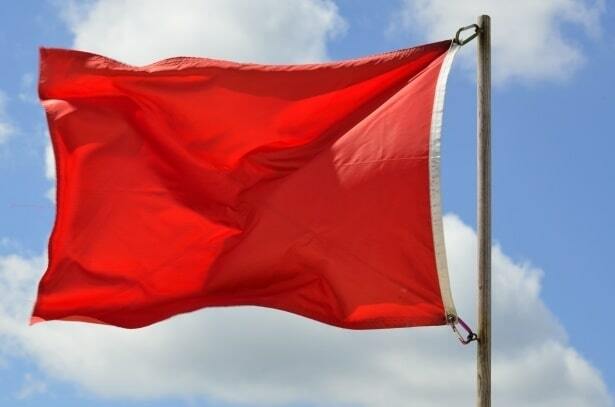 The National Weather Service has issued a Red Flag Warning for June 15 and June 16. The expected weather includes gusty winds, low humidity and dry fuels. Open burning will not be allowed during Red Flag Warnings. Carbondale & Rural Fire Protection District was paged to the Westbank area on Monday, April 4, 2016, at 3:47 p.m. for a report of a brush fire. 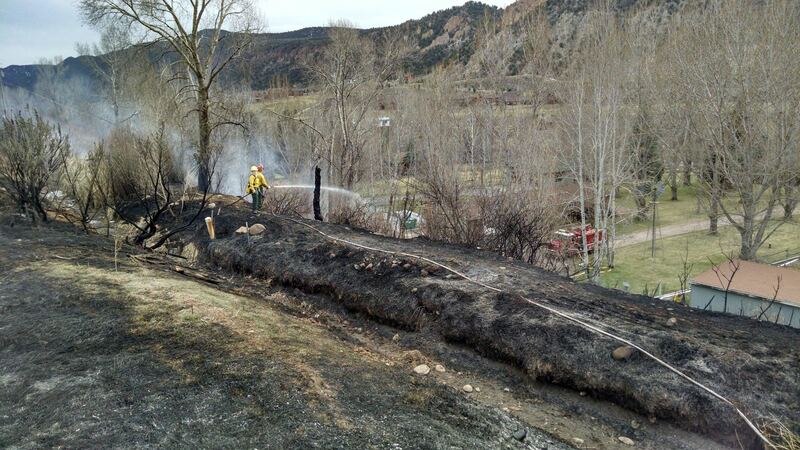 Crews responded to the hillside near to 0495 County Road 167, Glenwood Springs.